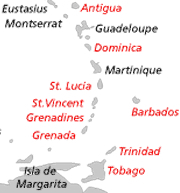 Vivaldi is constantly in touch with numerous local and overseas clients eager to purchase property in St. Lucia. Our vast network and comprehensive marketing tools expose your property to the most buyers in the least amount of time. Call us today to get your property sold.